Wondering how to get a credit card for bad credit? 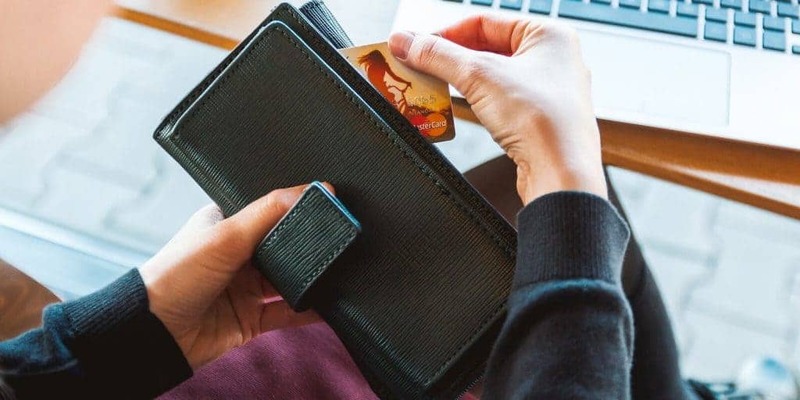 Having poor credit isn’t necessarily a bad thing if you’re trying to get a credit card, since a number of card issuers offer options for people who find themselves in this situation. Credit cards for bad credit come in two forms: secured and unsecured. A secured card requires you to deposit cash into an account. In many cases, your credit limit will match the amount of the deposit (which normally is refundable). For instance, if you deposit $300, the credit limit could be $300. An unsecured card — the most popular type of credit card — requires no cash deposit. Your credit score carries a lot of weight in determining your credit limit for this card. So, which kind of card is best for someone with bad credit? There’s no single answer to that question. The answer depends on your own financial circumstances. Generally speaking, a credit score below 600 means you’re a higher-risk customer, so you’ll find it harder to qualify for a card than someone with a credit score of 725. If you do get approved with a credit score below 600, the interest rate and fees for a card almost certainly will be higher than they are for someone with a good or great credit history. Keep in mind, however, that every card issuer has its own criteria for deciding whether to approve or reject someone for a credit card. If you have no credit history or a bad credit history, your first stop probably should be a secured credit card. A prime example of a secured credit card is the Discover it Secured Credit Card. If you get this card, your payment history will be shared with the three credit-reporting bureaus (Equifax, Experian and TransUnion), which will help you build or repair your credit. Another advantage to this card is that there’s no annual fee. In addition, you’ll earn cash back (up to 2%) on purchases. As of February 2019, the APR is 25.24% Standard Variable Purchase APR and the annual fee is zero. By mentioning the Discover it Secured Credit Card, we’re not endorsing this card over any other card. Rather, we’re pointing it out as a secured credit card that’s worth considering. When searching for a secured credit card, look for a card with no annual fee and the lowest APR possible. With a lower APR and without an annual fee, you’ll save money. The same advice holds true when searching for an unsecured credit card. Your best bet is a card with as low an APR as you can find and no annual fee. 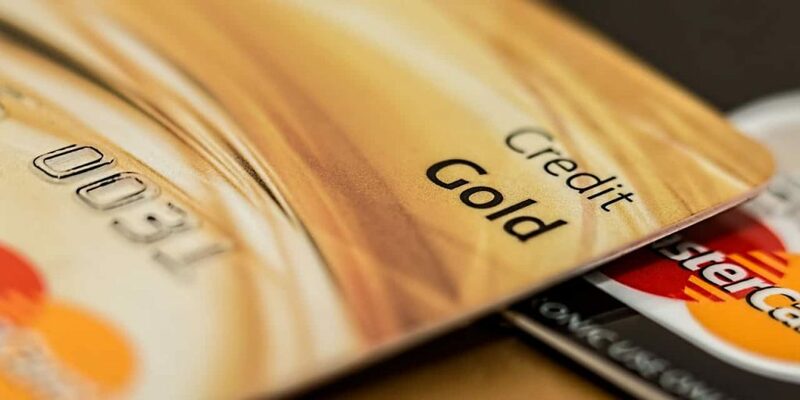 Credit One Bank offers several unsecured cards designed for people with bad credit. As of February 2019, the APRs range from 20.24%-26.24% Variable and the annual fees from zero to $99. For example, its Credit One Bank® Platinum Visa® for rebuilding credit offers the ability to track your credit score online and the flexibility to choose your payment due date. It also offers 1% cash back on eligible purchases. But it does come with an annual fee, which is $0 to $75 for the first year. After that, it’s $0 to $99. We’re not declaring that Credit One Bank has the best unsecured credit cards for bad credit. But it does serve as a solid example of an unsecured credit card that you might want to check out. Tip: Explore the internet for reviews about the cards that interest you. If the online reviews for a card are bad, that’s a sign that you probably don’t want to do business with that company. Do some digging. Before you apply for a card, figure out why your credit is bad. Did a medical emergency or job loss force you to rely too much on credit cards? Did you run up lots of credit card debt and not stick to a budget? Understanding what triggered your debt dilemma can help you escape more trouble. Don’t act too quickly. It’s tempting to immediately jump on a credit card offer that shows up in your email inbox or your snail mail box. But that offer might not be right for you. Be sure to shop around for the lowest APRs and fees. Read the fine print. When reading the application, make sure you understand what’s expected of you as a credit card customer. You don’t want to be surprised down the road by a rule that you weren’t aware of. Be responsible. First and foremost, that means making at least the minimum payment on time every month. Your credit score will go down if you’re constantly making payments after the due date, and the credit card issuer might even close your account. Stick to one card. Doing so allows you to focus on one monthly bill and helps prevent overspending. When you’ve got bad credit, it’s not necessary to have two or more cards. Be patient. There’s no quick way to fix a bad credit score. By demonstrating a pattern of on-time payments, you’ll be on the right track toward building or rebuilding your credit. Stay away from retail cards. These cards often come with super-high APRs. However, if you can’t qualify for a regular card, a store credit card (from a place like Macy’s or Kohl’s) can be a way to build or rebuild credit, as long as you put small charges on the card and pay off those charges — on time and in full — every month. Be realistic. You won’t qualify for a card with a $5,000 limit if you’ve got bad credit. 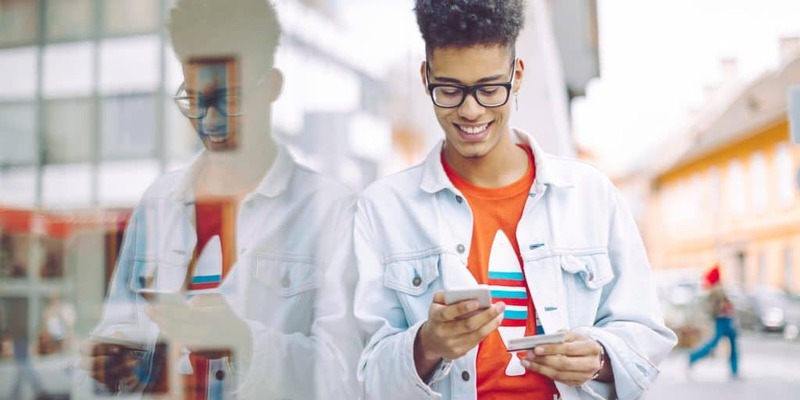 Use this opportunity to build your credit history; later on, you might be able to increase your credit limit or get a card with a higher credit limit.